Tamiz Shahar (Clean City) has been awarded the highest quality standard from the British Standards Institute (BSI) - ISO 9001:2015. The Company reports that it has undergone the audit of conformity to international standards on all business areas, in particular on the quality of professionalism of management and employees and quality of work. 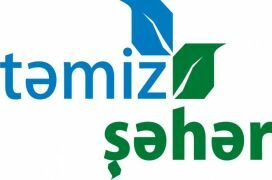 "According to the assessment results, Tamiz Shahar (Clean City Project) has received international certificate of conformity of quality management system ISO 9001:2015 in the field of solid waste management," Tamiz Shahar OJSC said in a statement.